 Let’s be honest with each other, shall we?  The sheer number of things to do in Kyoto is overwhelming, even if you’ve visited the city several times over the course of many years as I have. Not only is it impossible to visit everywhere in Kyoto, even if you have a year to spend in the city, but you’re likely going to need to cull even conservative lists of Kyoto attractions—this will be true even if you plan to take zero day trips from Kyoto.  What I’ve attempted to do below is curate a list of the best Kyoto tourist spots, which balances the mainstream and the alternative, but focuses first and foremost on the most rewarding ones. 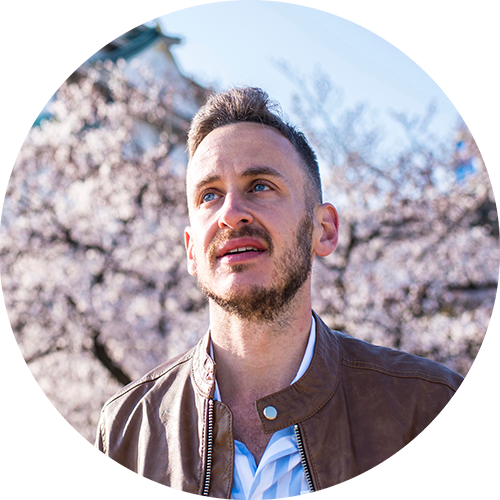 This word is key—”focus.” Because no matter how long you spend in Kyoto, what time of year you visit and where you stay, being clear about the intentions of your trip is key, even if your intention is simply to wander aimlessly through the hills of Higashiyama. Need help planning your perfect Kyoto adventure? 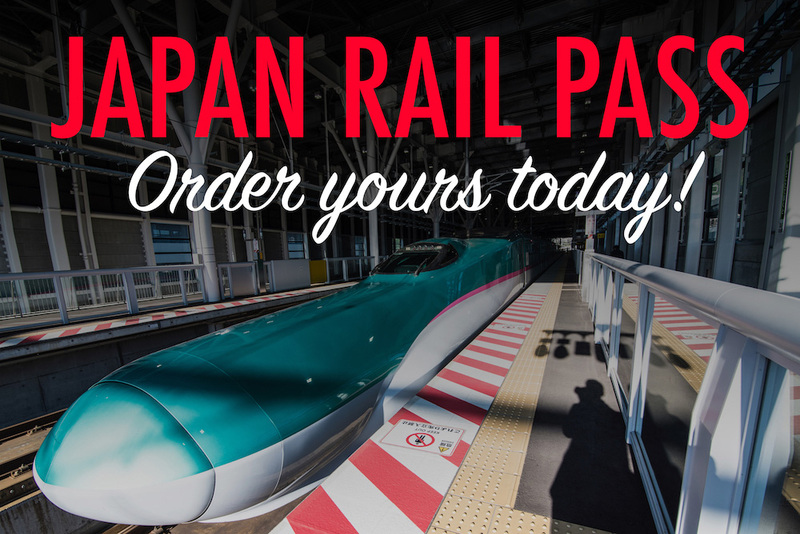 Commission a custom Japan itinerary! This temple is usually #1 of lists on things to do in Kyoto, and with good reason. Though its main hall is perpetually under renovation, the steps of its pagoda are one of the best places in Kyoto to enjoy a panorama, especially at sunset. Kiyomizu-dera is also a great jumping-off point for discovering secondary attractions in the Higashiyama ward, most notably nearby Yasaka Pagoda. Although it’s just one stop from Kyoto Station via the JR Nara Line, Tofuku-ji is often glossed over on lists of Kyoto temples—during certain parts of the year. On the other hand, it’s probably the most famous Kyoto temple you see during autumn, and it’s quite popular during cherry blossom season as well. I sometimes group trips to Tofuku-ji with visits to Fushimi Inari Shrine (which sits a few stations to the south) or To-ji, which is about 25 minutes by foot, to the west. Apart from Kiyomizu temple Kyoto, these two temples are probably the most famous in Kyoto, especially during the spring and autumn seasons. 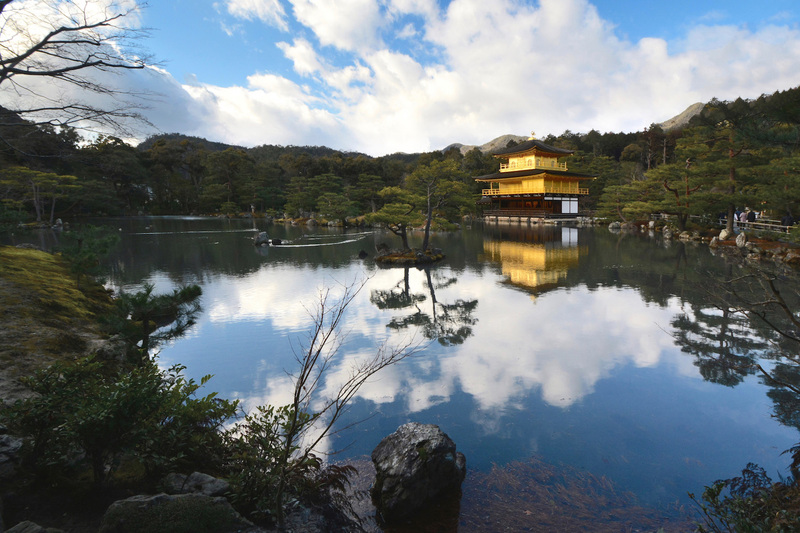 One way to easily loop together all these attractions (and two others—the Golden and Silver Pavilions of Kinkaku-ji and Ginkaku-ji) is to visit the latter two, in order, then walk down the Philosopher’s Path to Eikan-do. Visit Nanzen-ji next; walking westward and southward from here leads you into the heart of Higashiyama and, eventually, Kiyomizu-dera. The Golden Temple Kyoto isn’t the only notable structure that sits outside Higashiayama. My two personal favorites are Heian Shrine, which was built in 1895 to commemorate Kyoto’s 1100th Birthday, and Kyoto Imperial Palace, a sprawling green space that’s wholly underrated. To be sure, while Ni-jo Castle (which sits just the south and west of the palace) isn’t technically a temple, it’s also an ancient structure not far from Higashiyama that’s one of my favorite things to do in Kyoto. 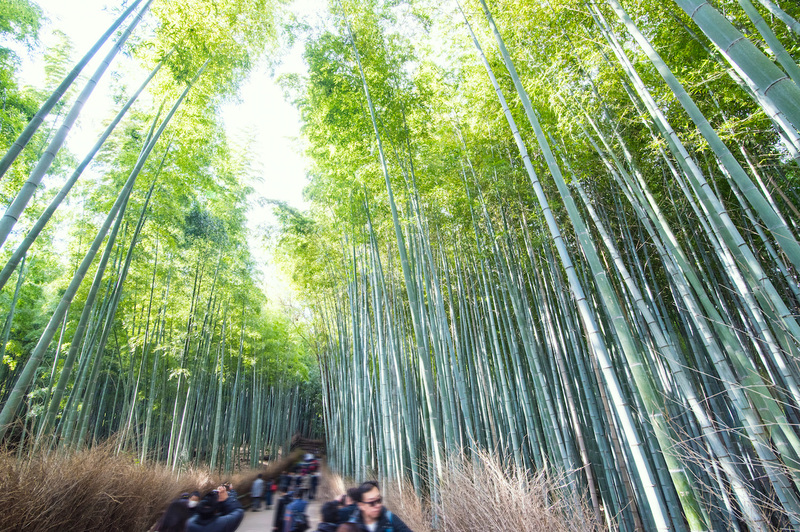 No matter what sort of traveler you are, Arashiyama bamboo forest is probably near the top of your Kyoto bucket list. And with good reasons: Even when it’s extremely crowded, Sagano Bamboo Grove is enchanting. Make your experience even more magical by touring the lush garden of Tenryu-ji temple before entering the bamboo forest. Well, unless it’s spring or fall. In either of these cases, I’d probably recommend one of the less-known things to do in Kyoto instead. To be sure, while admission to the secluded Okocho Sanso Villa (which sits just north of the bamboo grove) is expensive, at ¥1,000 a head, it’s the perfect place to enjoy the authentic vibe of Arashiayama, even during busy periods. It also boasts an awesome panoramic view of Kyoto! The bad news and the goods news is that most places in Arashiyama boasts similar crowds to the bamboo garden of Kyoto. 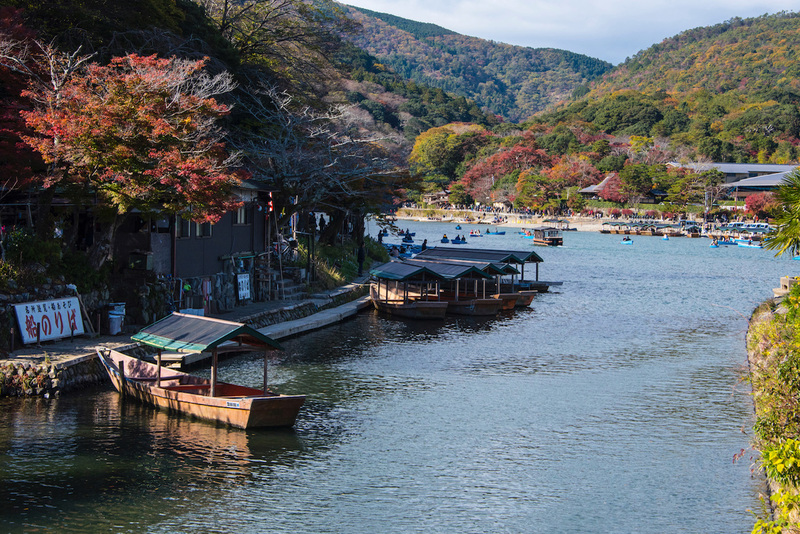 If it’s spring or fall, you’re probably out of luck if you want to rent a boat on the Hozu River, or even chill out on its north bank. However, any other time of year, and this is one of the best places to relax, not only in Arashiyama, but arguably in Kyoto as a whole. Probably the most famous place a stroll over Togetsu-kyo Bridge takes you is the Arashiyama monkey park—which, as its name suggests, is home to dozens of red-faced Japanese macaques (yes, the sort you find at Jigokudani near Nagano). 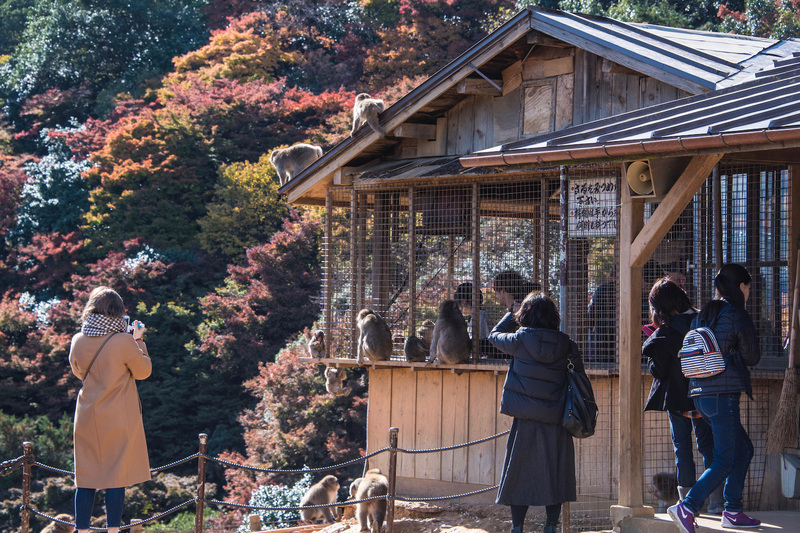 Officially known as Iwatayama Monkey Park, this hillside monkey paradise offers another awesome view of Kyoto, one that competes with Okocho Sanso’s. 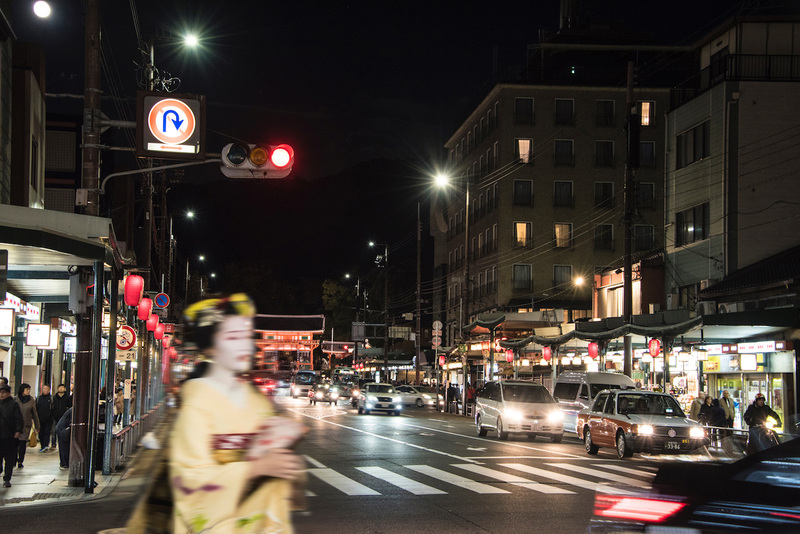 There are many places in Gion where you can see a Geisha in a staged context (and I’ll get to these in a moment), but for an authentic Geisha Kyoto experience, you’ll need to stroll the streets of the district. 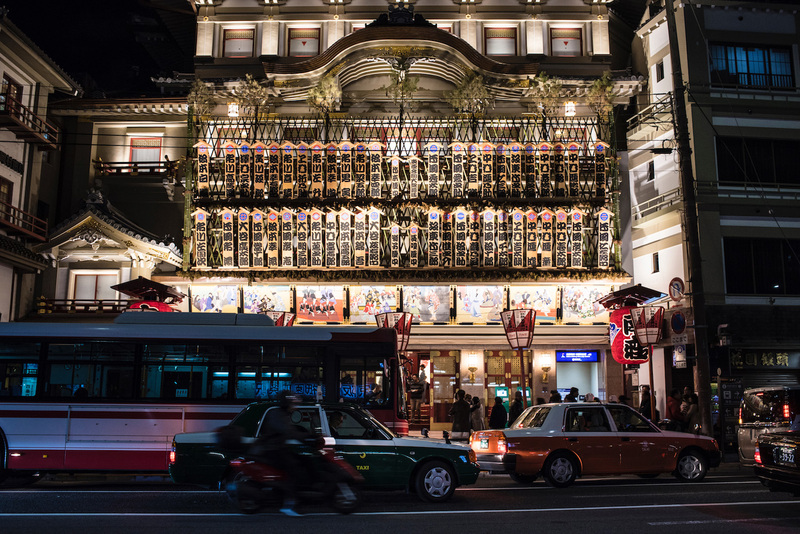 You’re more likely to see a Geisha at night, and also on Shijo-dori, a long shopping street that extends westward from Yasaka Shrine (which, FYI, is a different structure from aforementioned Yasaka Pagoda). If it’s a Kyoto Geisha show you’re after, one place in Gion you shouldn’t head is Minamiza Kabuki Theatre. It’s a beautiful landmark, don’t get me wrong, but the performance you’ll find on the stage is kabuki (which is a beautiful art-form, to be sure) and not maiko, which is the traditional dance Geishas do in Japan. I’m sorry I’ve buried this in-demand activity deep within my list of things to do in Kyoto, but I have a few reasons for it. 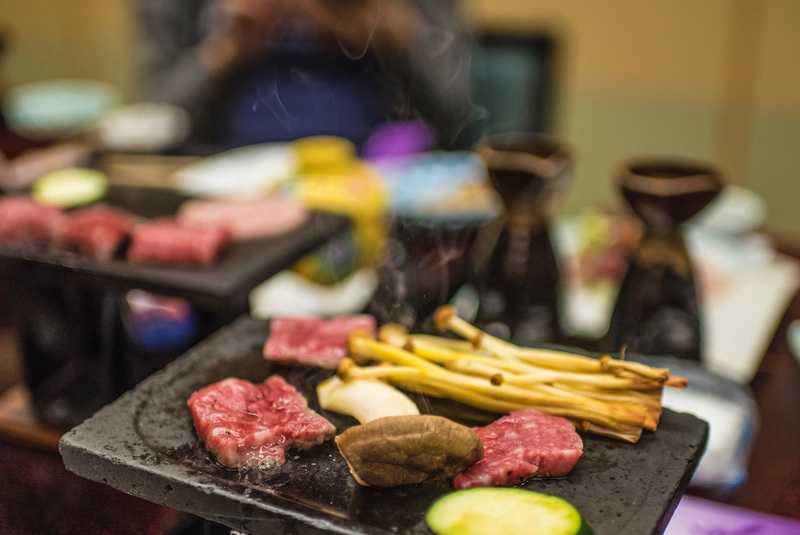 As cynical as it probably sounds, I’m not sure if a Maiko dinner is a good investment for most travelers.  It’s extremely expensive, to start, and often takes several hours of time you could be using for something more fulfilling (and free!) Still interested? That’s great—as I said I’m not cynical. Gion Hatanaka (which I’ll recommend again below, for its ryokan) is a great choice. Didn’t have any luck spotting a Geisha in Gion? 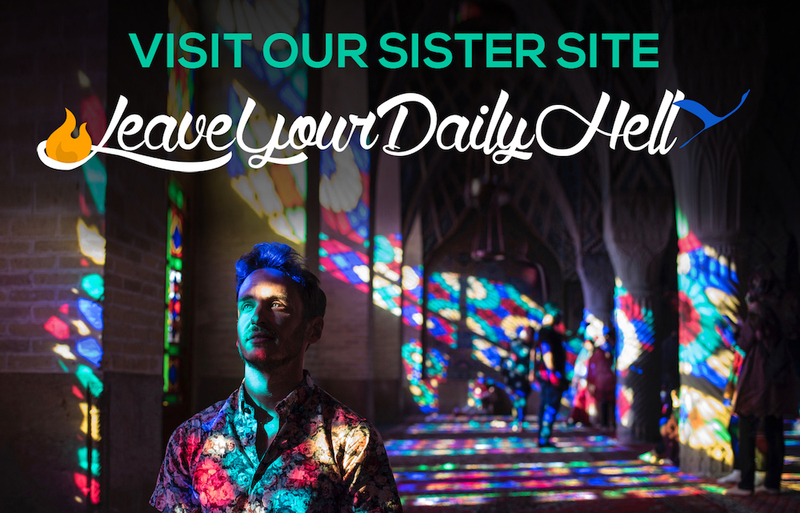 Drown your sorrows by shopping—and eating! By far the most famous Kyoto market, Nishiki Market sits just north of Shijo-dori and is where you can find both culinary specialties and some of Kyoto’s best souvenirs. 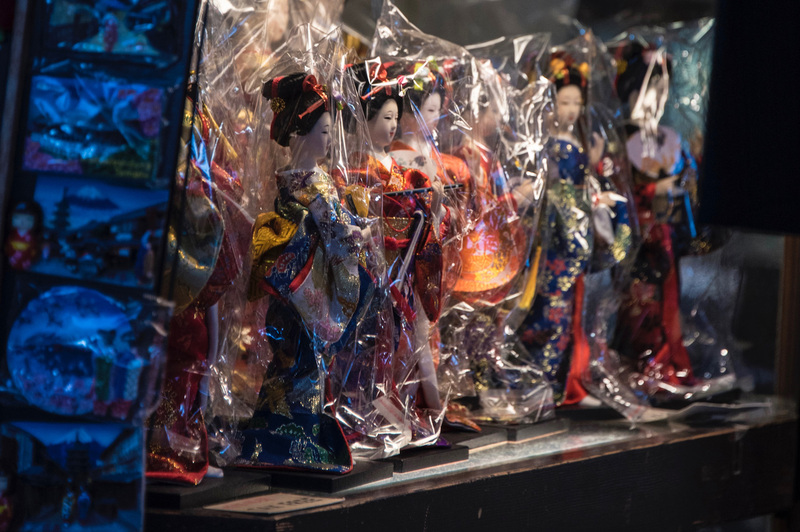 After indulging in a Kyoto-style cream puff or some matcha soft cream, spot a Geisha you can take home with you: Nishiki Market is a great place to buy porcelain dolls. 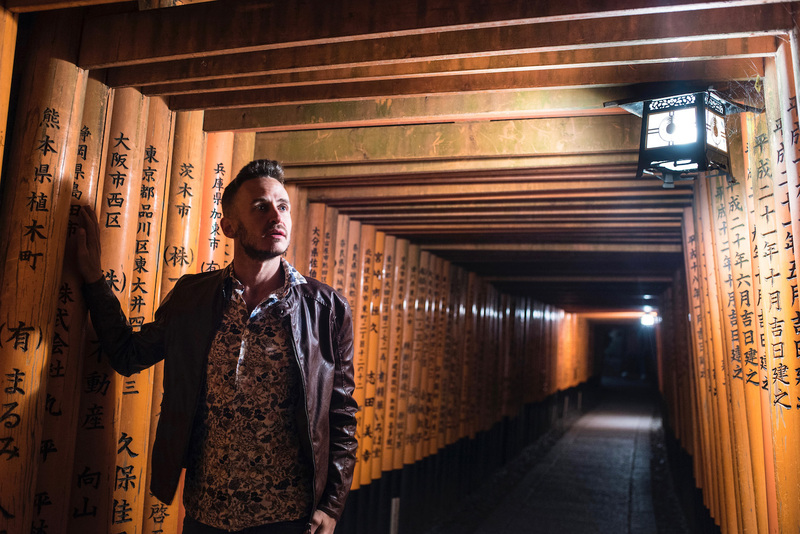 The sole reason most travelers head anywhere south of Kyoto Station (and stay within Kyoto’s city limits—Nara, which I’ll get to in a minute, is a separate story) is Fushimi Inari Shrine. The thousands of bright orange gates you find here are Kyoto’s (and, perhaps, Japan’s) most Instagrammed attraction, to say nothing of what a great workout the long hiking trail that runs under them is. However, the Fushimi Ward of Kyoto is notable for two other reasons. Firstly, because it was briefly the capital of Japan—a visit to the ruins of Fushimi Castle tell this story in great. Secondly, because Fushimi is one of Japan’s most productive sake towns, a fact you’ll discover in delicious detail if you take the same Kyoto sake tour as I did. Kyoto is probably the top Japan destination for travelers who want to stay in a ryokan, or traditional Japanese guest house. Beyond the esoteric reasons for this, the selection of ryokan properties in Kyoto is simply unmatched, whether you choose a luxurious property like Kyoto Garden Ryokan Yachiyo (which is located on the grounds of Nanzen-ji temple) or Gion Hatanaka, situated as its name suggests in the heart of the Gion Geisha district. Of course, I’m a simple traveler (and, mostly, a solo one), so I don’t necessarily need any bells or whistles. 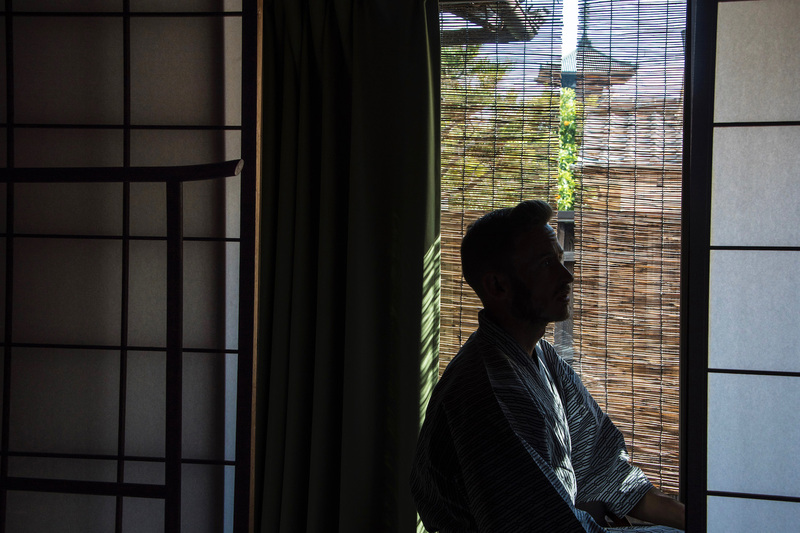 When it comes to practicality and price, Ryokan Kyoraku is the best Kyoto ryokan, in my opinion. Located off a quiet side street and literally steps from Kyoto Station‘s northernmost exit, it’s an understated—and, yes, simple—choice, at an unbeatable price to boot. 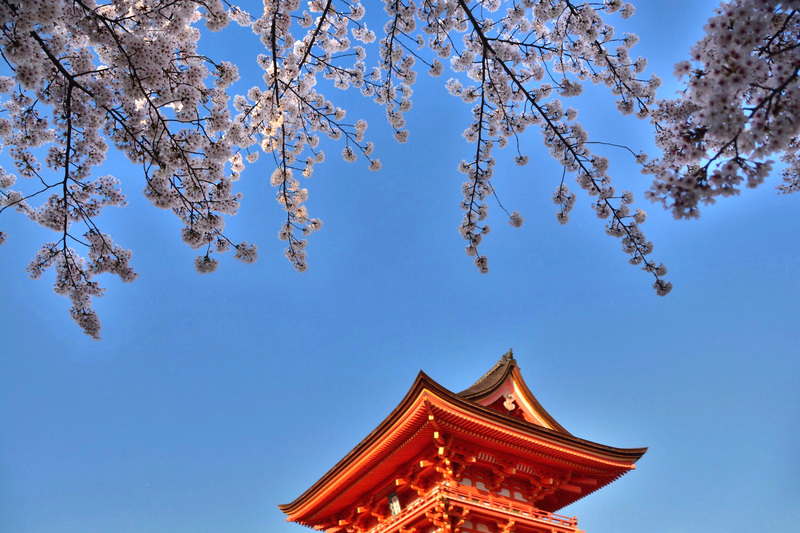 It’s no secret that Kyoto cherry blossoms are a large part of why the sakura phenomenon has become so world famous. 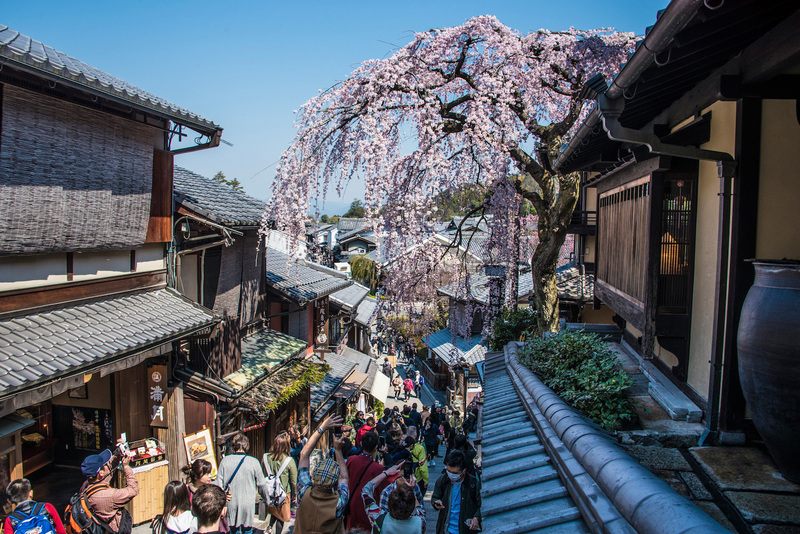 Stroll along the Philosopher’s Path under a pink canopy, watch the sunset behind a grove of cherry trees from Kiyomizu-dera or enjoy hanami in a quieter place. 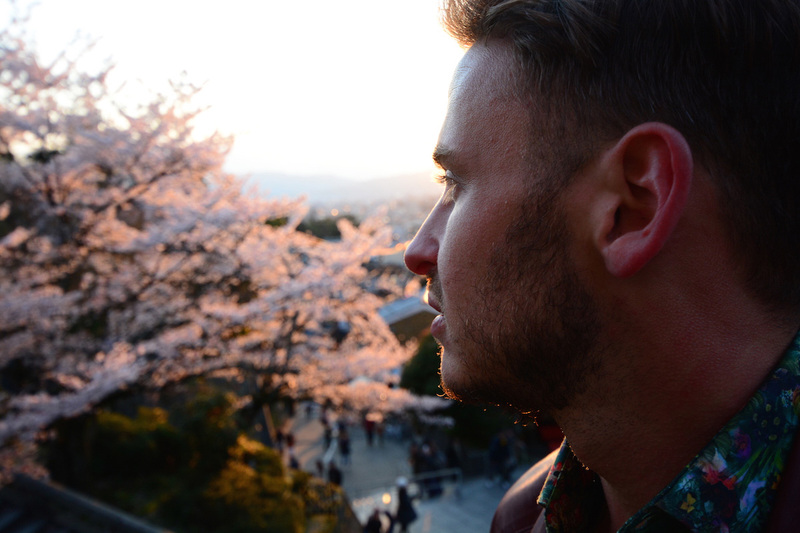 Just joking on that last one—there are no quiet places in Kyoto during cherry blossom season! 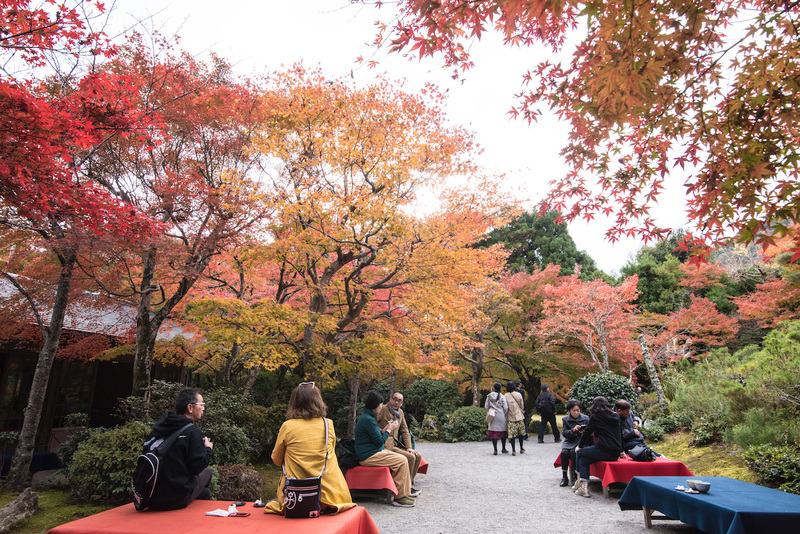 On the other hand, I’m almost tempted to say that autumn in Kyoto is crazier than spring, even though the two forms of beauty are rather different from one another. 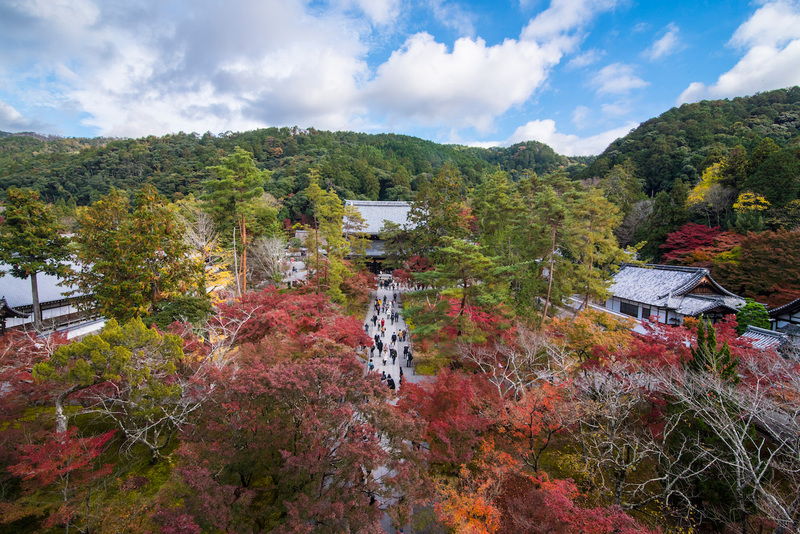 Certainly, it’s the craziest place to spend autumn in Japan, even if you visit during the week or another time you think might not see peak crowds. In my opinion, Kyoto is a 365-day destination, however, so I wouldn’t worry too much about when you visit if you aren’t already. There are practically as many Kyoto day trips as there are places to see within Kyoto’s city center. 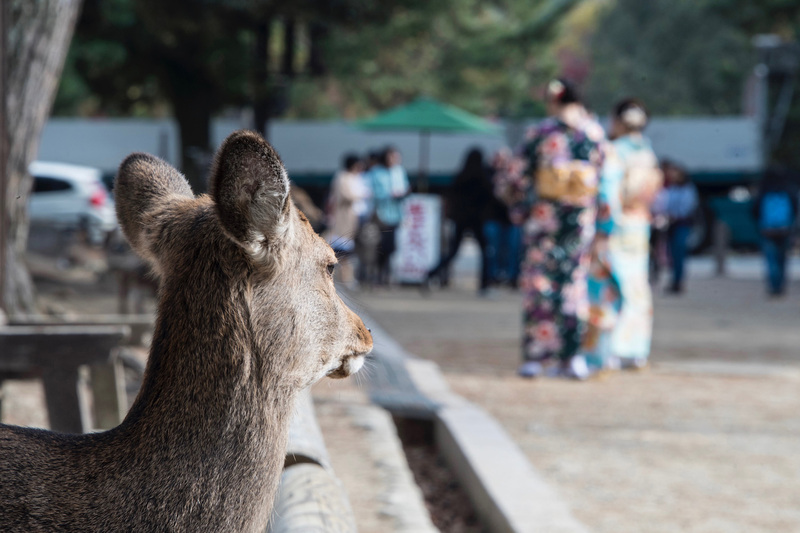 The most popular option is to visit Nara, which is home to a large colony of urban deer and some of the world’s oldest wooden structures. Beyond this, Kyoto day trips run the entire gamut, from castles at Hikone and Nagahama along the shores of Lake Biwa, to the obscure matcha city of Uji, to the adventurous Mount Koya (and, if you really pack it in, the Kumano Kodo pilgrimage trail) in Wakayama prefecture. My Kyoto itinerary on Leave Your Daily Hell goes into greater detail about excursions to take from Kyoto, and why (or why not) you might choose certain ones. Or, if you’re focused mainly on things to do in Kyoto’s city center, check out my recommendations about how to spend two days in Kyoto. 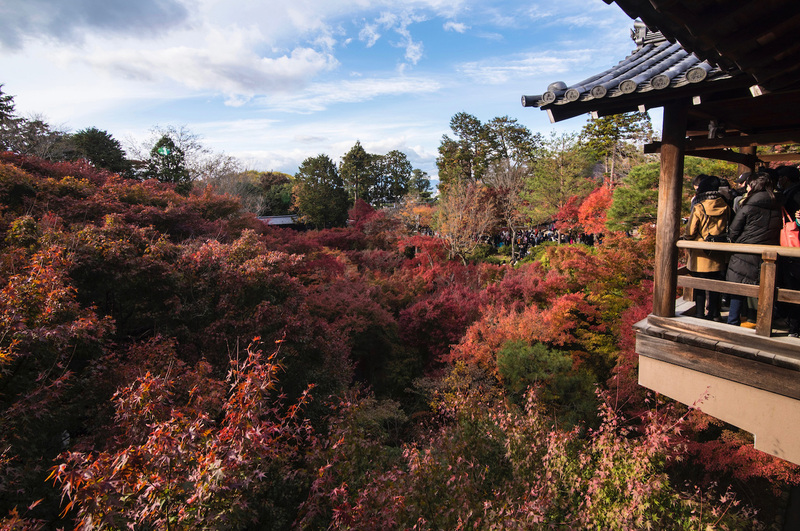 Hone your focus to make the wide array of things to do in Kyoto less overwhelming. 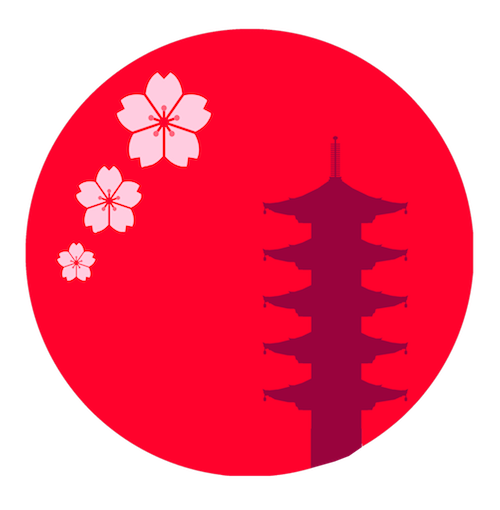 Once you decide which Kyoto temples you want to see, and choose whether to visit the Arashiyama or Fushimi wards (or both), you can move onto broader questions regarding your Kyoto trip, such as what time of year you want to visit and how many days you plan to spend, which will enable you to put a Kyoto itinerary together. Now that wasn’t so bad, was it?